Updated in August 2013 due to awesome suggestions in the comments! I’d love to add to them but I’m soooo busy…perhaps your favourite is missing? Let me know!! Now, logic dictates that I can’t include them all, but please let me know the obvious ones I’ve missed!! 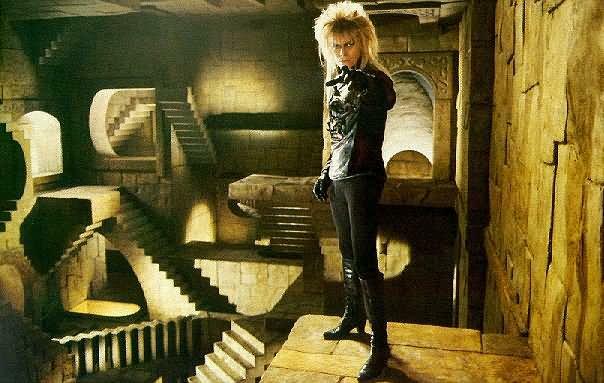 You remind me of the babe… Happy Labyrinth Day!! 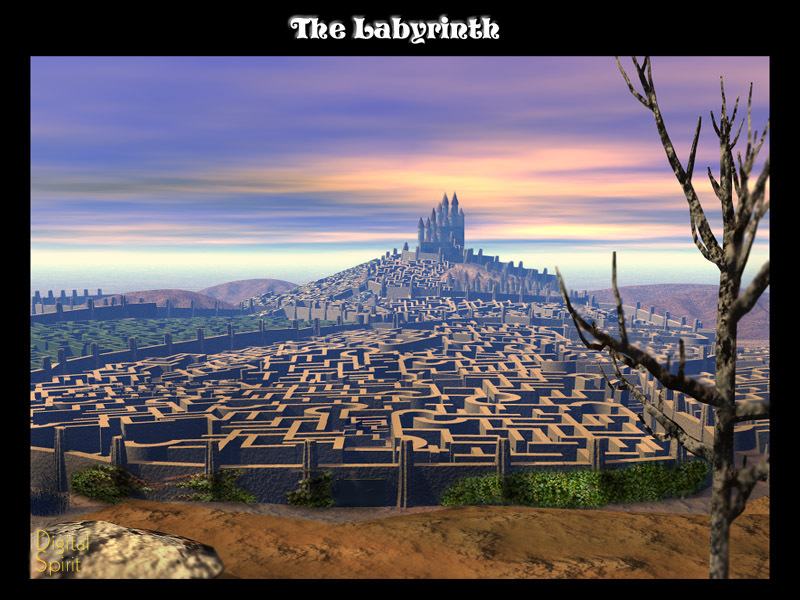 [Edited due to an obvious and daft spelling mistook then I just had a bit of a play because it’s Labyrinth. And why the hell not?!? Last year I actually saw this terrific film at this wonderful ancient cinema in Leeds – the Hyde Park Picture House, accompanied by my occasional partner in crime and soul sister @Gazpachodragon and loads of other awesome tweeps. Overall it was a fantastic experience (and one I look forward to dragging @scampykat too in the future) but the absolute highlight had to be when we blew bubbles over the balcony onto the watchers below during the ballroom dance scene. There were a group of kids overheard to exclaim that it was just like 3D. Well, according to twitter it is anyway (the Labyrinth society seems to have the first week in May as the actual date but sod that)!! I love Love LOVE this film, and its soundtrack, and have waxed lyrical on my love for the Tokyopop comic sequels on t’book blog (link? oh if I must 😉 Return to Labyrinth). In fact, I think I’m using the little worm as my bookclub icon on twitter at this very moment!! Though originally devised as a children’s film, the film has become cult viewing for adults, and ever since 1997, there is a masquerade ball held in Hollywood where participants dress up in costumes inspired by the film. Like The Princess Bride, there are certain quotes that have become firmly entrenched in the minds of the fandom. Bear in mind though, that once you start – especially with one of the songs – the diehards are likely to keep going for an hour. This isn’t an exercise for the faint-hearted. It’s like The Matrix. Sarah: Give me the child. Through dangers untold and hardships unnumbered, I have fought my way here to the castle beyond the Goblin City to take back the child that you have stolen. For my will is as strong as yours, my kingdom is as great. You have no power over me. Goblin: That’s not it. Where did she learn that rubbish? It doesn’t even start with ‘I wish’! Sarah: You really wanted to talk to me, didn’t you? Practically broke down the door! Wicked Stepmother: She treats me like a wicked stepmother in a fairy tale, no matter what I say. Jareth You say that so often, I wonder what your basis for comparison is? Worm: ‘Ello. Sarah: Did you just say hello. Worm: No I said ‘Ello! But that’s close enough. Jareth: Nothing? Nothing?! Nothing, tra la la! Tiny guy under stone: Your mothers a fragging aardvark! Hoggle: The cleaners! The Bog of Stench! You sure got his attention. Worm: Don’t go that way. Don’t ever go that way. …If she’d ‘ave kept on goin’ down that way, she’d ‘ave gone straight to that castle. The Hat: It is so stimulating being your hat! Helping Hands: She chose down! Other helping hands: She chose down? Even more helping hands: She chose down!!! Sarah: Is that wrong? Helping Hands: Too late now! Fire Goblins: Don’t got no problems. Ain’t got no suitcase. Ain’t got no clothes to worry about. Ain’t got no real estate or jewelry or gold mines to hang me up. Jareth: It’s exhausting living up to your expectations of me.